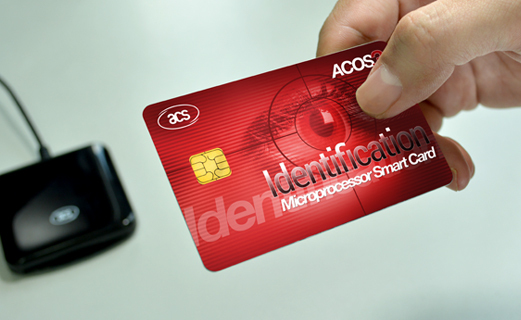 ACOS3 is particularly suitable for loyalty programs, network access control, epurse applications, and common payment solutions. 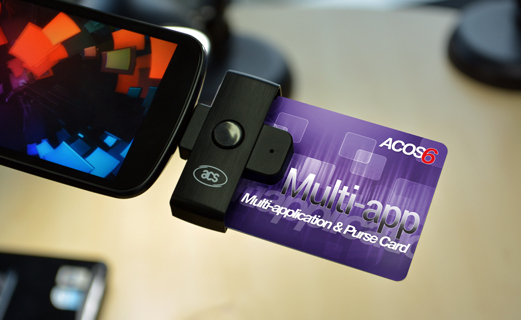 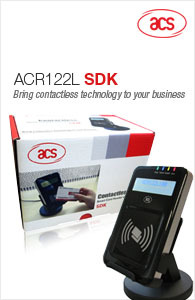 ACOS6 Multi-application and Purse (MAP) Card enables differing levels of security for independent applications. 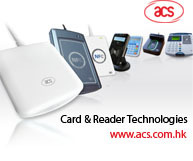 Use one card for multiple applications. 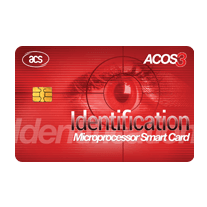 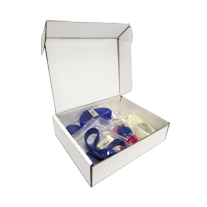 The ACOS3X provides up to 256 KB for application data, and enables high-speed data transmission, providing utmost ease for users. 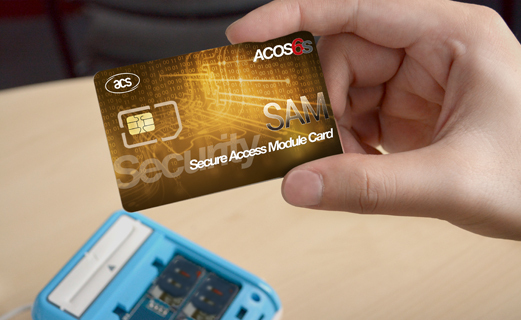 ACOS6-SAM is an ideal solution for security enhancement. 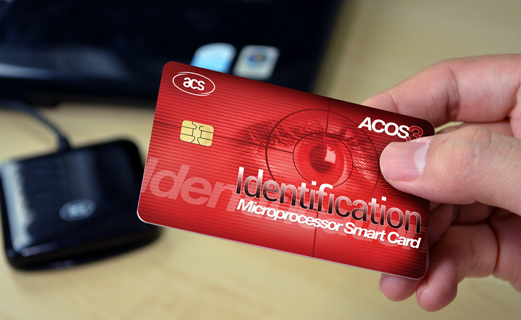 It can boost security for other ACOS cards and common contactless client cards, such as DESFire, DESFire EV1, Ultralight-C and Mifare Plus. 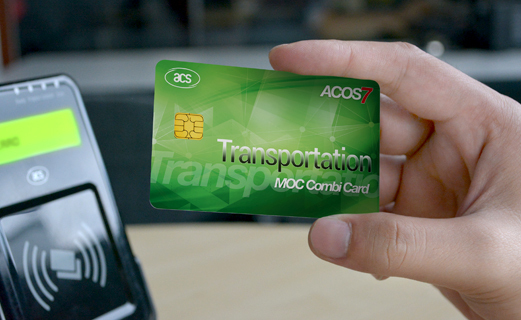 ACOS7 MOC Combi Card addresses the requirements of AFC (automated fare collection) applications and infrastructure projects. 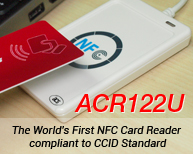 It is also supportive of e-Deposit and e-Purse transactions.